Some people would do anything to run away from life’s problems. In The Caligula Effect: Overdose, the line between fact and fiction becomes blurred when people escape from the real world into a beautiful realm called Mobius. Created by a sentient Vocaloid program named μ (Mu), Mobius transforms all of its inhabitants into high school students! This realm then allows each individual to create their own “ideal self”! 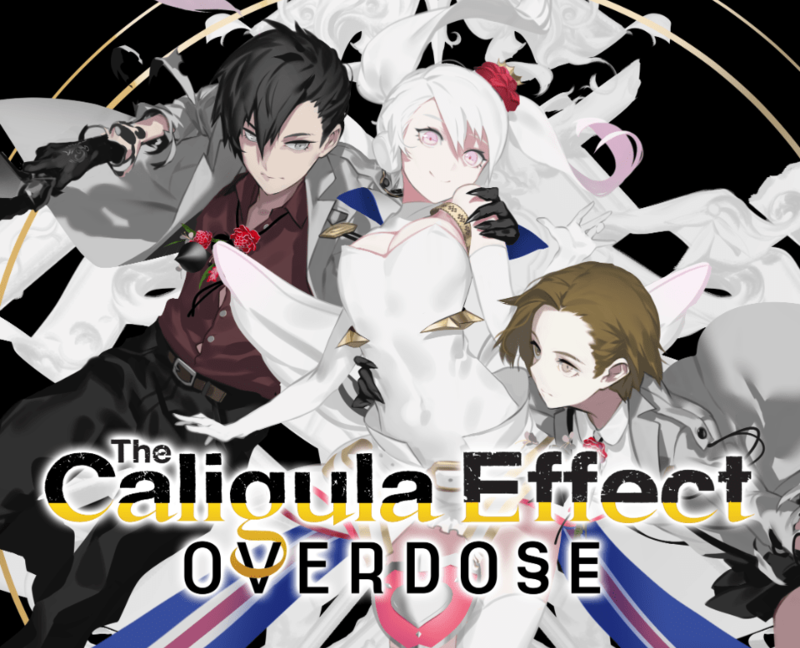 With an overdose of new features like brand-new story content, a new playable female protagonist, new characters and enemies, and a UI overhaul, The Caligula Effect: Overdose is the ultimate game you’ll want to get your hands on in 2019 for PlayStation 4, Nintendo Switch or on Steam! Some screenshots from the Japanese Steam version! Next story Mobile Suit Gundam Live Action Movie Announced at Anime Expo 2018! Previous story Mui Mui, Luong, and Mian Join the Fight in SNK Heroines!